The University of North Georgia has been recognized nationally as a top-producing university for the Fulbright U.S. Student Program. The U.S. Department of State's Bureau of Educational and Cultural Affairs announces the top-producing institutions for the Fulbright Program. The Chronicle of Higher Education publishes the lists annually. For the second consecutive year, the University of North Georgia (UNG) has been recognized nationally as a top-producing university for the Fulbright U.S. Student Program. The recognition is for the current academic year. The Fulbright is a prestigious and highly competitive fellowship that enables graduate students to pursue academic endeavors overseas. It is designed to increase mutual understanding between U.S. citizens and residents of more than 160 foreign countries, according to the Fulbright website. "This is a tremendous achievement for UNG to receive for the second year in a row," UNG President Bonita Jacobs said. "This recognition indicates the excellent academic and leadership development opportunities that we provide for our students. I am also proud that 13 of our students are Fulbright semifinalists for the 2019-20 academic year, putting them one step closer to being able to take advantage of the transformational experiences provided through the Fulbright program and other nationally competitive scholarships." 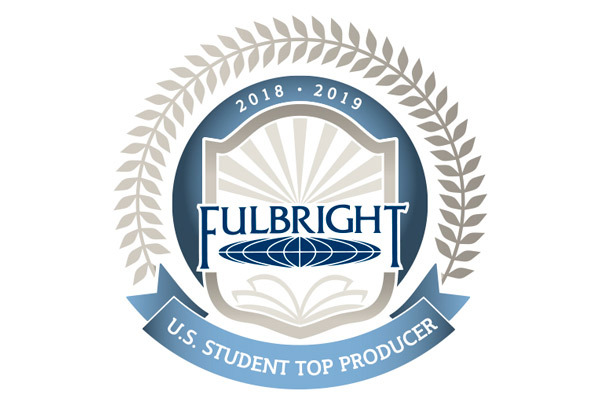 Each year, the U.S. Department of State's Bureau of Educational and Cultural Affairs announces the top-producing institutions for the Fulbright Program. The Chronicle of Higher Education publishes the lists annually. UNG, Emory University and the University of Georgia are the only three universities in Georgia, public or private, to be designated as Fulbright top producers in this current academic year. Last year marked the first time UNG appeared on the top producer list following the school's record eight students being named Fulbright finalists for the 2017-18 academic year. 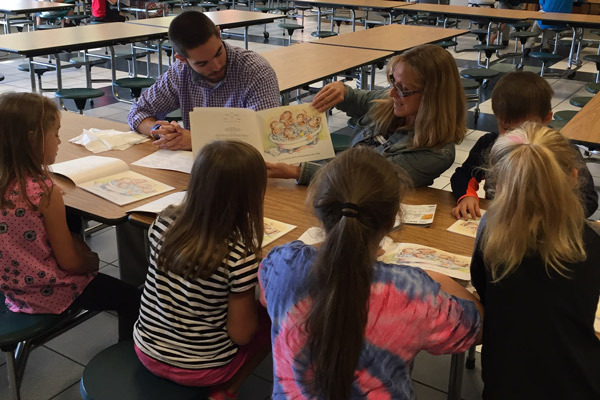 For the current academic year, three UNG graduates were deemed finalists and are serving as English Teaching Assistants in South Korea and Taiwan. Thirteen UNG students, who were named Fulbright semifinalists in February, hope to do the same in 2019-20 academic year. Finalists will be notified in March and April. "We are thrilled to have 13 UNG students selected as semifinalists for the Fulbright. This record number of semifinalists represent multiple departments, demonstrating the depth of our academic programs," said Dr. Anastasia Lin, assistant vice president of research and engagement. Lindsey Collier, a 2017 graduate pursuing a Master of Arts in International Affairs, is the first UNG graduate student to be named a Fulbright semifinalist. She hopes to take advantage of the opportunity. "Fulbright opens doors for anyone in any field, and I'm confident that if I'm granted the opportunity to be a Fulbright student, my career prospects will widen significantly," she said. Both women have plenty of examples, including Faith Brown, who won a yearlong extension for the Fulbright in Bulgaria for the 2018-19 academic year. Brown taught English to high school students in Bulgaria in 2017-18 through the Fulbright program, which was extended into the following academic year. "I was overjoyed to get my extension," said Brown, who graduated in 2016 with a bachelor's degree in communications. 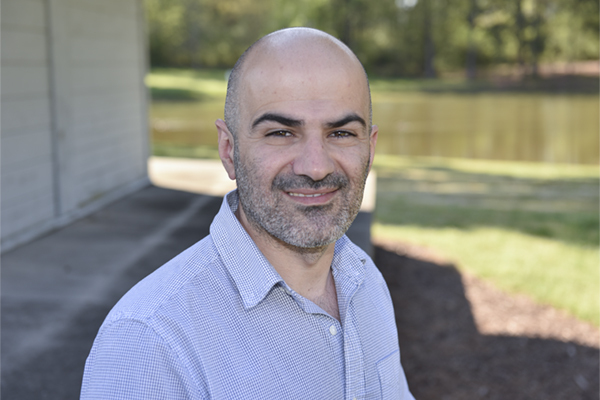 Now Brown is the assistant director of the Bulgarian English Speech and Debate Tournament (BEST) program. Dr. Chaudron Gille, interim provost and senior vice president for Academic Affairs, said the Fulbright Program leads to these kinds of opportunities for UNG students. 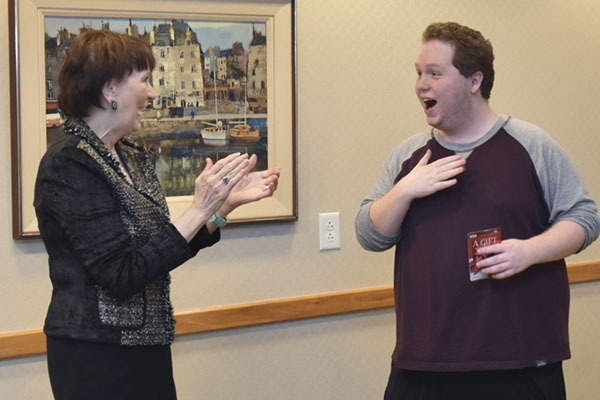 "This is a fabulous opportunity for our students, and this success reflects the dedication of our faculty and staff who mentor and guide them through the application process," she said.